"I’ve never met a gent who claims to like ironing, and yet I’ve met many who haven’t heard of our Non-iron Chinos. The two things just don’t add up. 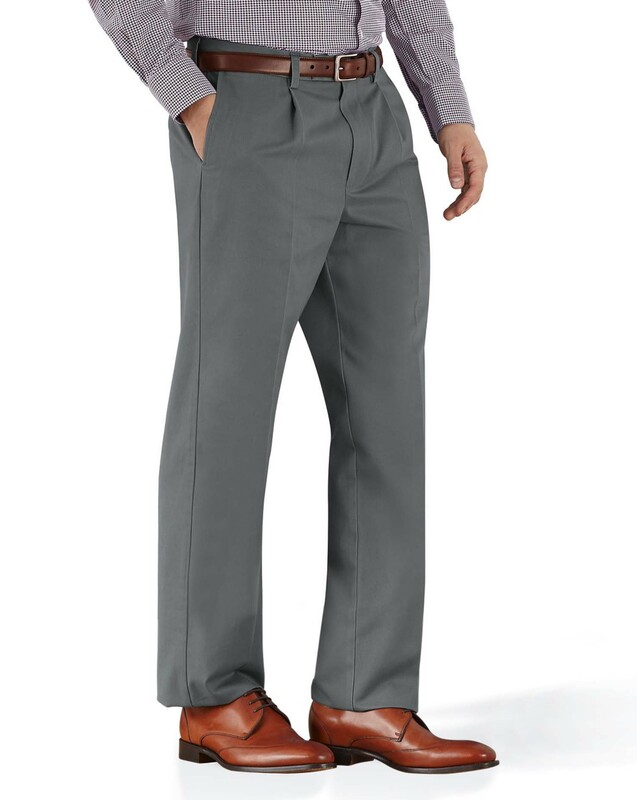 Simply wash, hang or tumble dry these trousers and they’ll look crisp, smart and smooth throughout the day. And yes, hand on heart, they are made from nothing but soft, sturdy cotton." "The famous smart-casual trousers you don’t have to iron; crafted from soft, durable cotton that lasts." Great quality item. Good fit. Excellent quality but the length had to be altered.